On January 28th, Quest Online LLC. 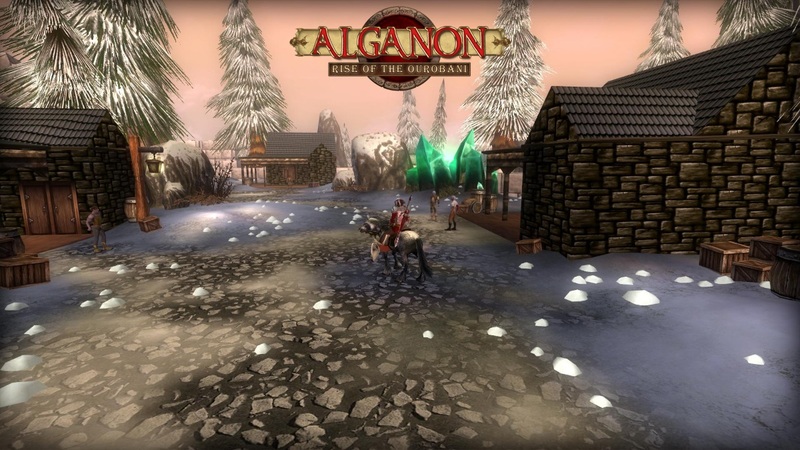 released a major expansion to their free-to-play fantasy MMORPG: Alganon Online, with the inclusions of a new race, a new class, flying mounts, mercenary companions and more. The Ouroban is a proud but scarce race that has no faction allegiance. Loyal to none but themselves, they use both sides of the war to promote their own rise to power and expedite the collapse of their enemies. The Warden class is a new ranged/melee damage oriented class that is playable to all three races (with expansion purchase). They feature a varied kit of actions and a companion to help control his/her fight. Talrok and Ourobani to use tamed flying creatures for travel. 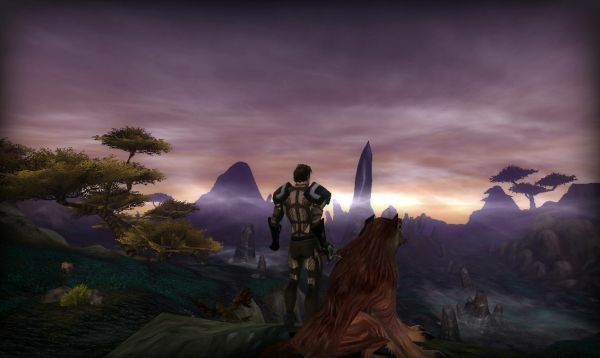 Flight paths can be accessed by talking with Flight Master NPCs in towns and paying a fee in gold to traverse the lands along predefined courses. Higher level players wishing to travel the skies at their leisure can purchase flying mounts through the Tribute Market for their personal use.